I am extremely humbled and honoured to have been invited to participate in the 2014 Tennessee Civil War Sesquicentennial Signature Event, which remembers the 150th anniversary of the Battle of Franklin. I will be giving a keynote address on Friday 14th November discussing Irishman Major-General Patrick Cleburne, who lost his life at Franklin. As part of this I hope to touch on themes which look at both the overall Irish experience and memory of the conflict and at Patrick Cleburne specifically. My talk (which takes place in The Factory at Franklin) is just one element of a whole host of events surrounding the 150th anniversary of Franklin which are well worth checking out. I am particularly looking forward to hearing some of the leading historians of the Western Theater discuss the Last Campaign in Tennessee. An added bonus for me is getting an opportunity to discuss Irish conflict archaeology with some students of the Middle Tennessee State University Center for Historic Preservation while in Tennessee- it is rare I get a chance to combine both my passions on a single trip! You can find out more about the planned events at the Tennessee Civil War Sesquicentennial site here and hopefully I will see some of you there. Damian, do you have a link to your program at Franklin so fans of The Immigrants’ Civil War can get more info? I have a few members of my page who live in that area and I would love to let them know. Hi Pat- thanks for sharing that- I hope to get the full text of the talk up soon too, and it may also make it to C-Span although I am not sure of that as yet. 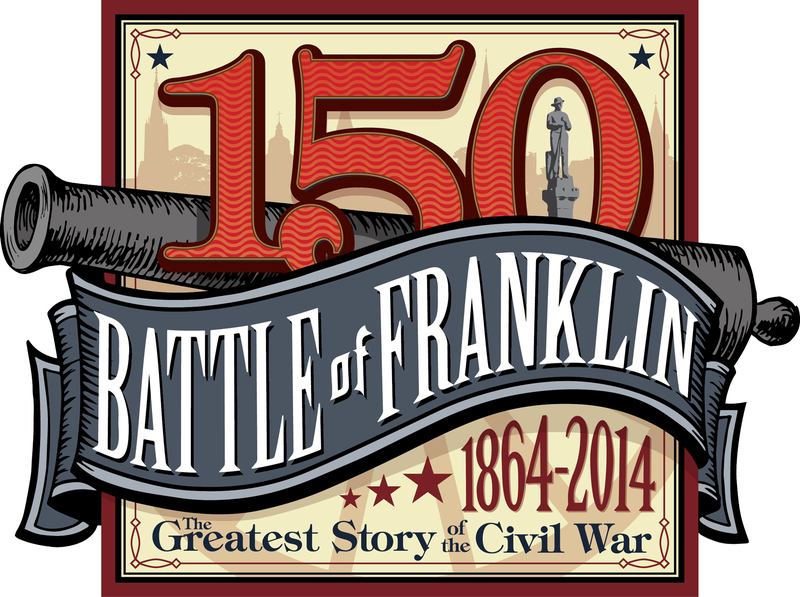 The keynote presentation, Patrick Cleburne at the Battle of Franklin and the panel discussions, The Last Campaign in Tennessee, will air on C-Span 3 on Saturday, December 13, 2014, 6 p.m. EST. Hope all is well! That is great news I will have to look out for that!